Rod Coyne was born, raised and studied in Dun Laoghaire, Co. Dublin, Ireland. 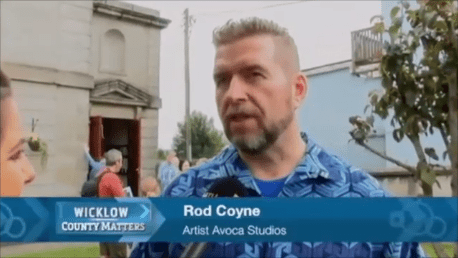 Rod Coyne, Irish TV interview 2015. 2004 Olive Art House, Newry, N.I. 2001 Royal Ulster Academy, 120th Annual Show, Belfast N.I.